Following T-Mobile and Verizon, AT&T Moto X users the next ones in line to get the taste of Android 4.4 Kitkat for their handsets. A few days back, we heard that AT&T has begun the soak test for its Moto X and it became evident that AT&T users will get the KitKat sweetness in the coming days. You can manually check for the update by navigating to Settings > About phone > Software updates. Just make sure you’re connected to a WiFi before downloading the update and avoid extra carrier charges. 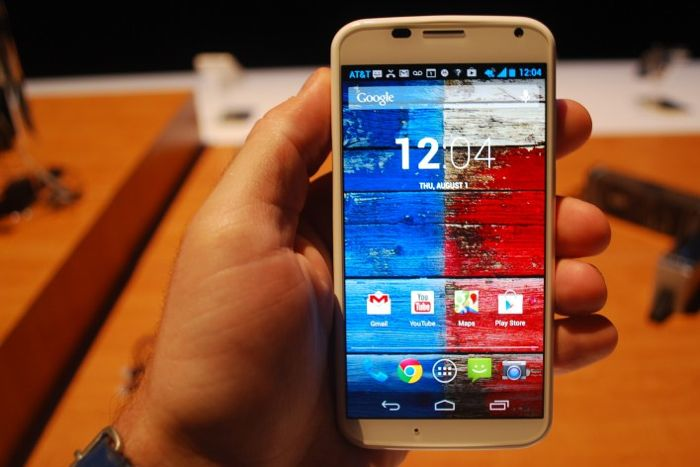 It’s good to see that Motorola is the first manufacturer to release the Android 4.4 KitKat for its devices after Google.